What do you want to see at London Road? 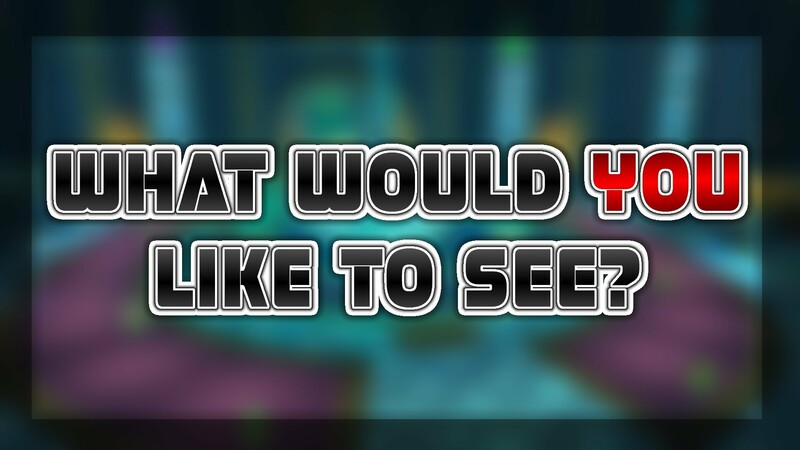 What EVENTS would you like to see at London Road? Let us know by commenting or messaging us on our Facebook page or our contact us page. Would you like another Mad Hatter Tea Party or something a little different - how about a FROZEN themed party? Would you attend a EASTER Messy Church and Egg Hunt? Looking forward to another Fun Day? How can we make it better for you? Ready for another Beetle Drive or Quiz? What about a Dog show? a Craft fayre? a Jumble/Car boot sale? What would you like to happen in your local community?